Following Brighton’s victory against Millwall in the quarter-finals of the FA Cup this afternoon, we can confirm that the first Premier League match in our new stadium will be against Crystal Palace on Wednesday 3 April (kick-off time TBC). This will be followed on Tuesday 9 April by the first leg of our UEFA Champions League quarter-final against Manchester City, kick-off 8pm. We shall now play Brighton in the Premier League at the new stadium on either Tuesday 23 or Wednesday 24 April. The new stadium—which is still unnamed while club chairman Daniel Levy attempts to lock down a sponsor, a mini-saga of its own—was supposed to be ready in time for Spurs’ September 15 match against Liverpool, but nightmarish construction problems and the associated rising costs have delayed the opening by almost seven months. Now, is this a good thing? Switching the home atmosphere this deep into an up-and-down campaign right as the team heads into the toughest stretch of the season could come with risks. Then again, the club has been a bit of a disaster over recent weeks, and changing that formula up with the energy sure to accompany the move into the new stadium might give them the push they need to clinch top-four status in the league, as well as potentially upset Manchester City in the Champions League. 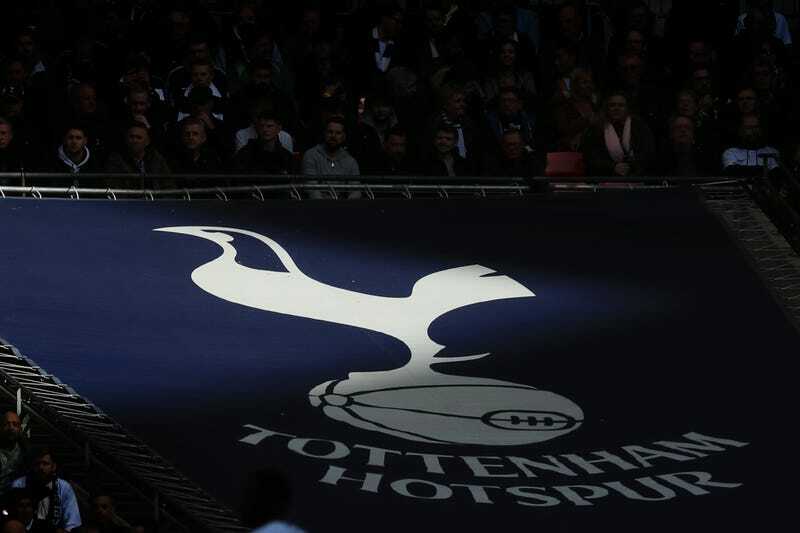 Tottenham fans will be hoping the club left all its Spursiness back at White Hart Lane.